A blog about technology, Identity and Access Management and anything related. The main reason to use EFI bios is to boot from GPT partitionins instead of MBR. GPT allows more than 3 primay partitions to be created, so it is useful if one should install for example - several VMs on the same hard-drive. 1. You are using Linux RedHat EL 6 or Oracle EL 6 x64. 2. You are using VMWare with physical partitions. 3. Linux 6 is already installed which comes with Grub1 so we need to install and setup Grub2. 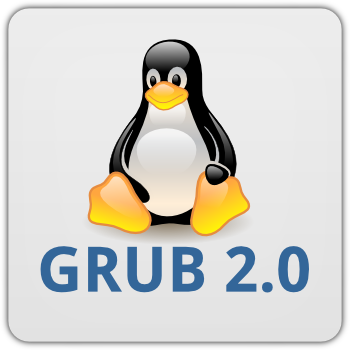 Grub2 will be available in RHEL/OEL 7. 4. You have created a vfat (FAT32) formatted partition to be used for EFI boot. GNU Parted can be used if you are using the whole phisical disk or diskpart/Disk Management from the Windows host if running VMWare Workstation. More software will be required and will be asked by ./configure utility, depending on your installation. The cfg is created in the pre-defined location called "grub" so it can be loaded automatically. It will scan and use the current boot settings and create a grub2 menu. Now your system should boot and you should be able to see the Grub2 menu. Notes with VMWare physical partitions: if the EFI boot partition is of type "c12a7328-f81f-11d2-ba4b-00a0c93ec93b" (in Windows diskpart) - which means EFI System Partition, you might receive access denied errors while writing to /boot/efi from VMWare. The id for EFI System Partition must be set before installing RHEL/OEL so Anaconda installer can properly use the /boot/efi partition.